Catalogue > Cities: maps and sights of cities and villages > 5. Utrecht > NIEUWERSLUIS. 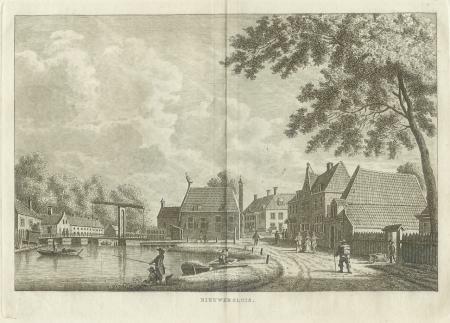 Kopergravure uit 1793 door K.F. Bendorp.